2) top with screw cap( seal by hand, no need machine), aslo possible with aluminium foil inside the cap, which will aviod spilt . 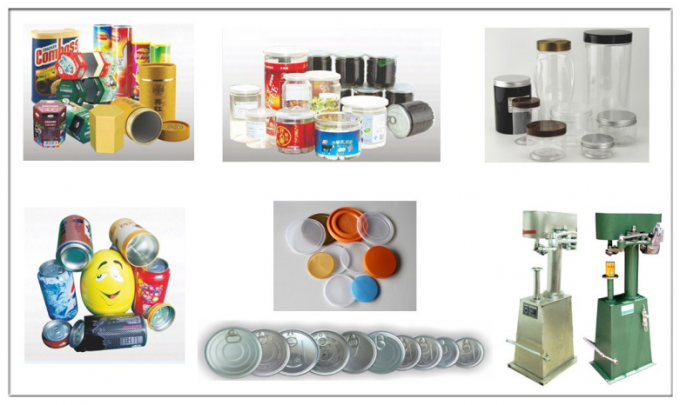 3) PET CAN WITH SCREW CAP often used for dry packs like: tea, candy, nuts, coffee, powder, milk powder etc. and also honey, jam and butter, etc. 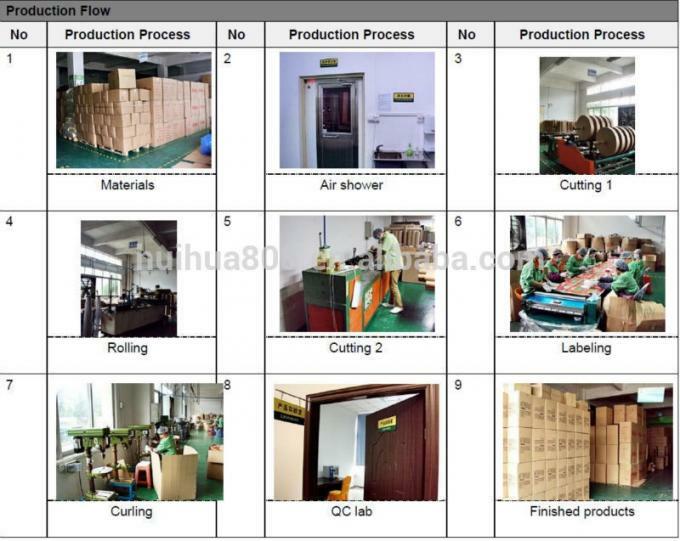 4)any color, label and capacity is available. 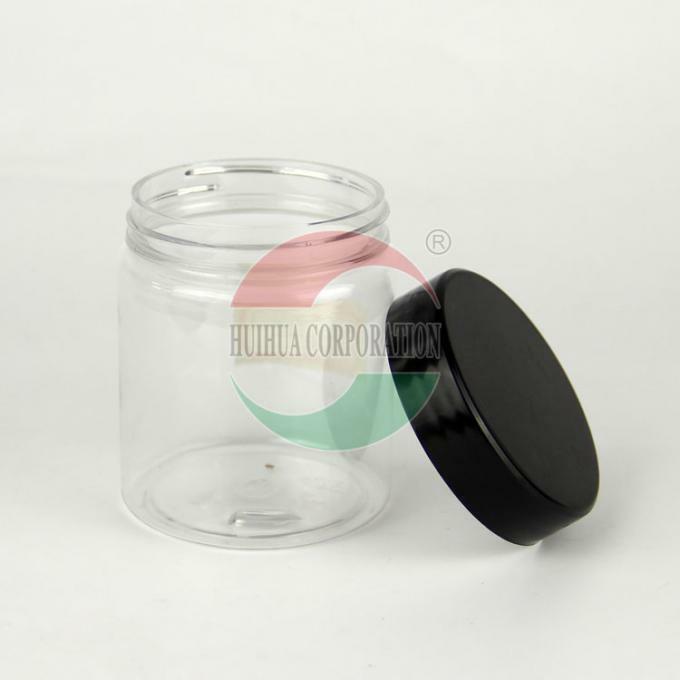 2) top with aluminum easy open end( EOE with safe edge to avoid being cut), aslo possible with plastic PE lid, which makes your products to be of top grade. 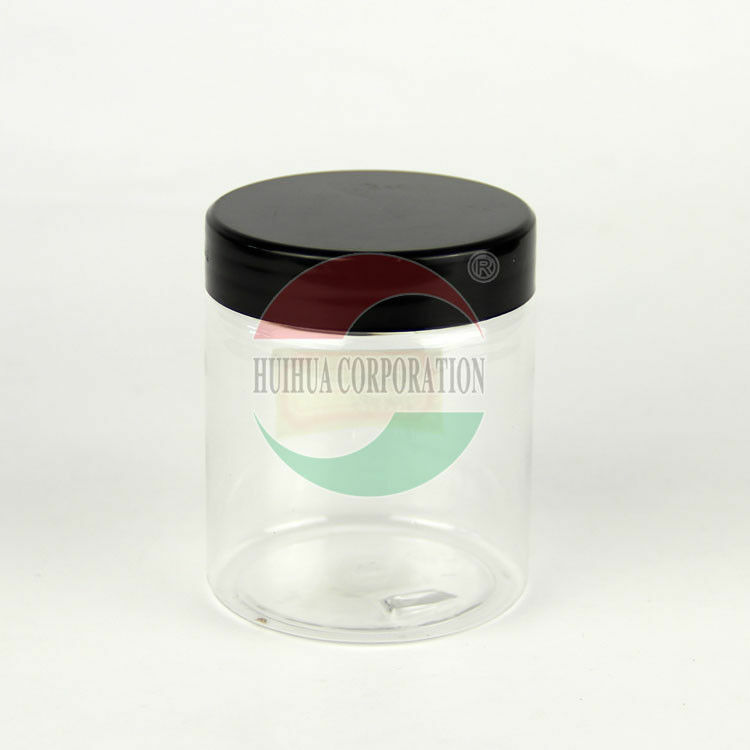 3) airproof/non-spill/good transparency/anti-counterfeit with aluminum EOE and plastic PE lid as outside protecting. 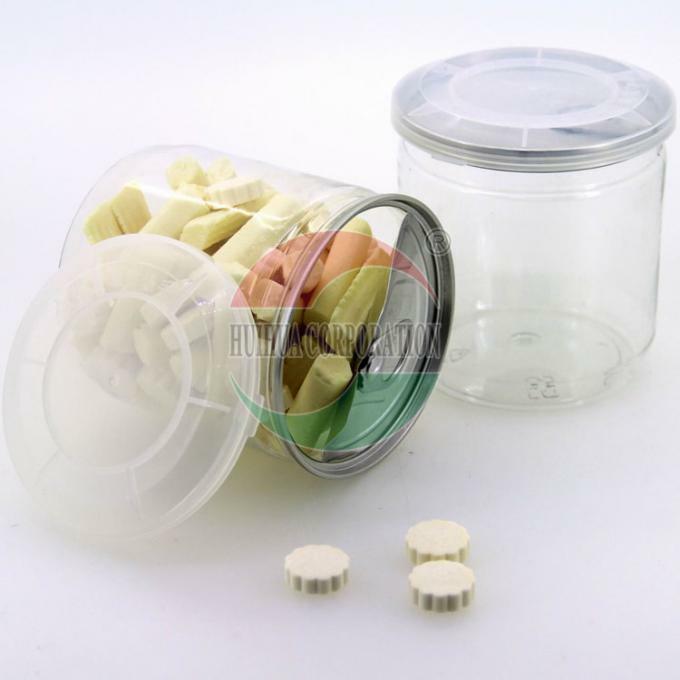 4) PET food jar often used for dry packs like: tea, candy, nuts, coffee, powder, milk powder etc. and also juice, beverage and soft drinks. 5)any color, label and capacity is available. 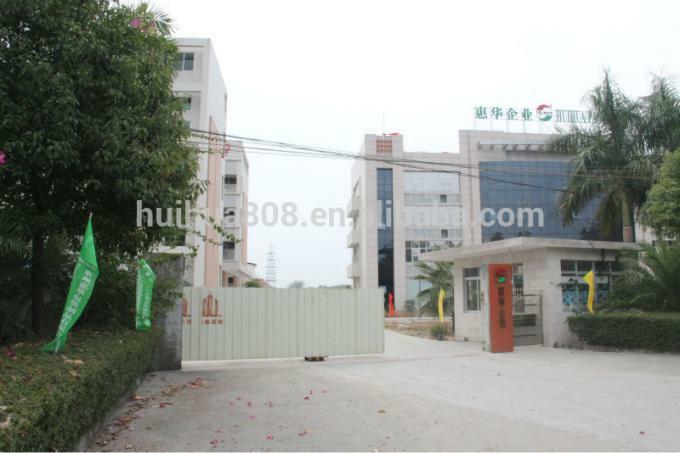 Our factory is in Guangdong, China with 200 staff who is with best creditability, reliability at your absolute promise. 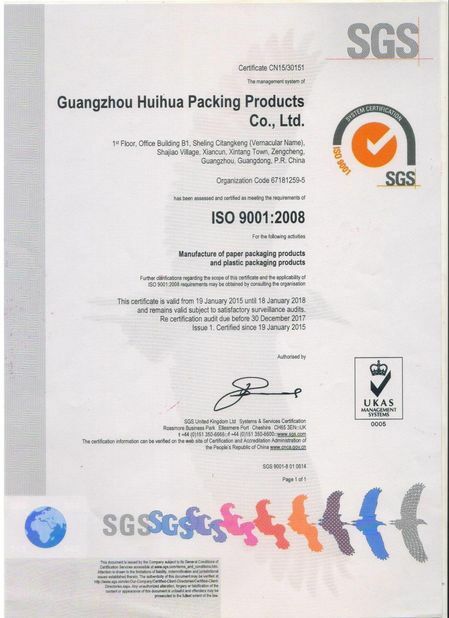 We have many years production experience and export experience, and we are 5years Alibaba Golden Member. 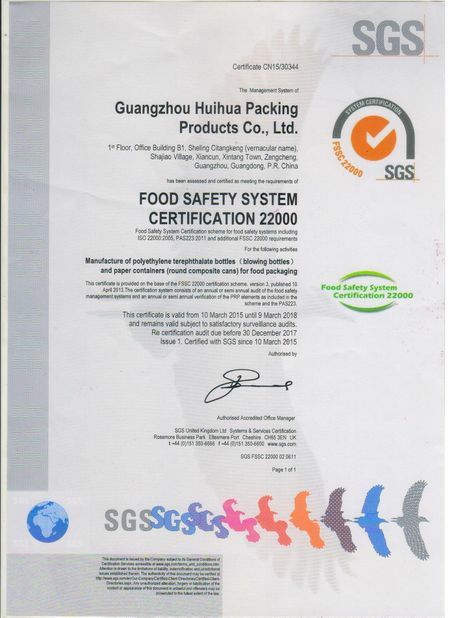 B: Dear, all of our packages are use for food packing directly and we have SGS-FDA certificated to ensure the quality. It is better to have a inner packaging bag for the food to keep it fresh and dry. If you really don’t have, you can use the paper tube packing your products directly. B: DHL, UPS, TNT, FEDEX, EMS are all okay. Which shiping cost is cheaper and speed is good, i will suggest it to you. Generally it takes about 3-5 days to reach your country.